This half term the children will continue looking at the Ancient Greeks. 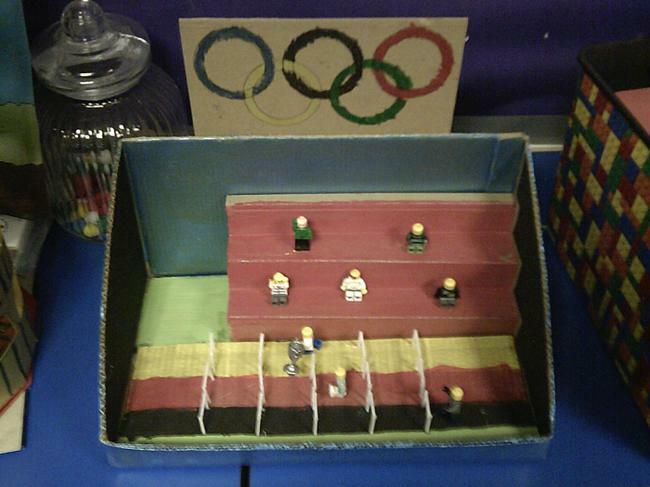 We will be looking closely at the Olympics now and then. 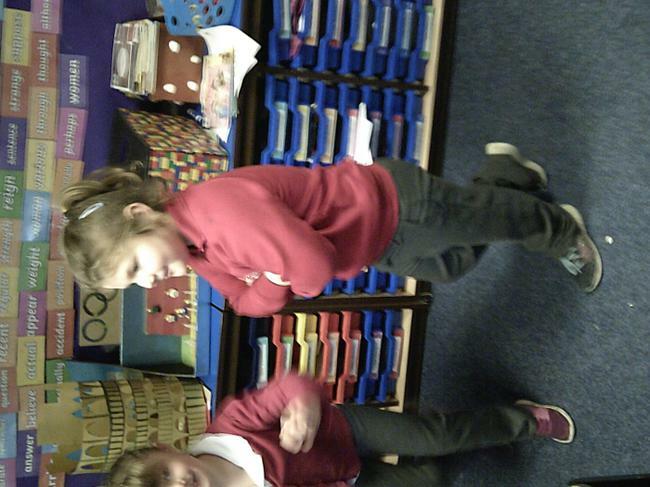 We will also be looking at different Greek myths. We will be looking at: The 12 tasks of Heracles and Icarus and Daedalus. 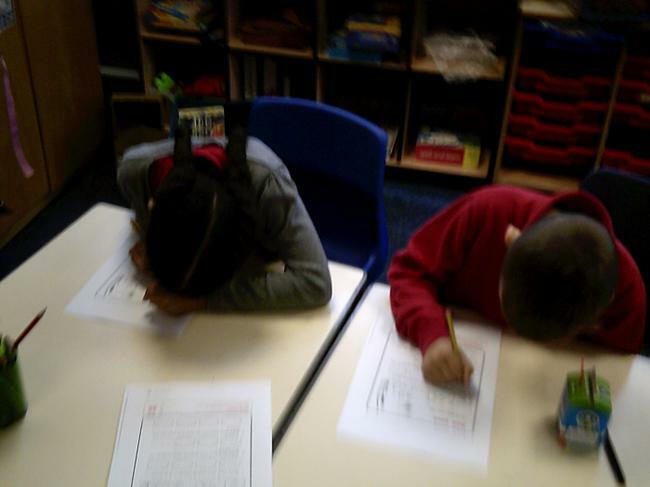 We will be having the chance to write our own myth after designing and collaging our own beasts and heroes. 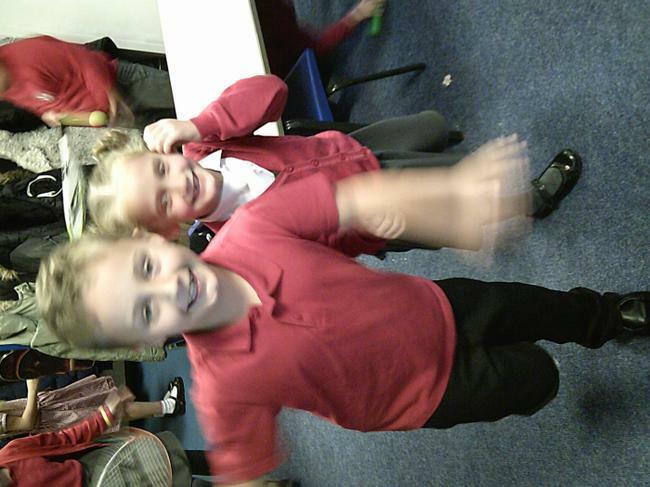 Year 3 will also have the opportunity to meet a real life Olympic Bronze medalist from Leeds! Year 3 will be doing lots of art projects this half term. They will be drawing their own Greek settlement, designing and making a Greek pot and a Greek Headdress. By the end of the half term the children will be inviting their families into school to enjoy our Greek experience day. The families and children will have the chance to enjoy Greek food, listen to Greek music and show off their amazing work! Hope you can make it! 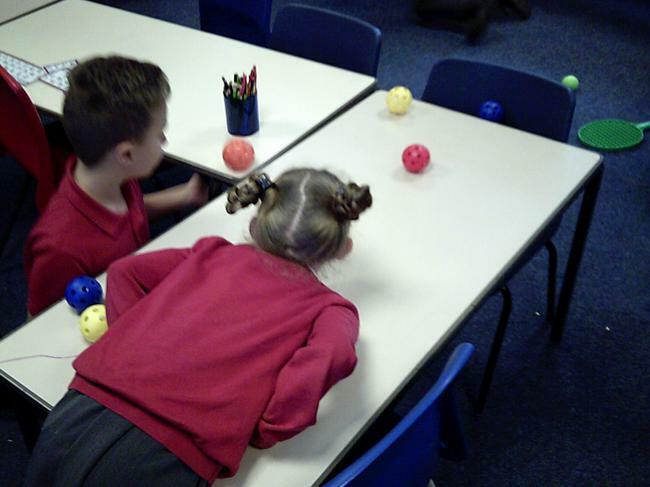 Do you know the inverse of all table facts involving 2, 3, 4, 5, 8 and 10x table, eg, how many 4s in 24? 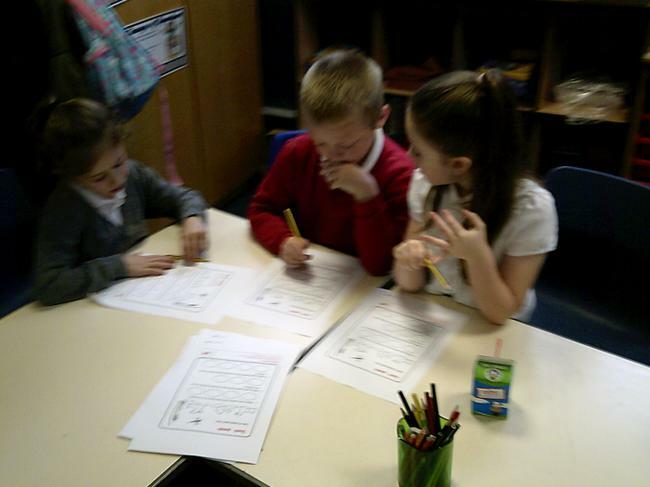 Can you recall all number facts for the 2, 3, 4, 5, 8 and 10x table out of sequence? Can you recite all multiplication facts for the x8 table? Can you recite all multiplication facts for the x4 table? Can you divide a 2-digit number by 4, and 8x (without reminder)? Can you divide a 2-digit number by 2, 3, 5 and 10x (without reminder)? Can you see the relationship between the original number and the answer when dividing by 10? Can you divide a 10s number by a single-digit number mentally, using 2, 3, 4, 5, 8 and 10x? Can you tell the time to the nearest five minutes when the hand is not exactly on a number? Can you tell the time to the nearest minute, either past or to the hour? Can you read all Roman numerals between 1 and 12? Can you tell the time to twenty-five to; twenty to; ten to and five to the hour? Can you tell the time to five past; ten past; twenty past and twenty-five past the hour? Can you tell the time to o’clock; half past the hour and quarter past and to the hour? 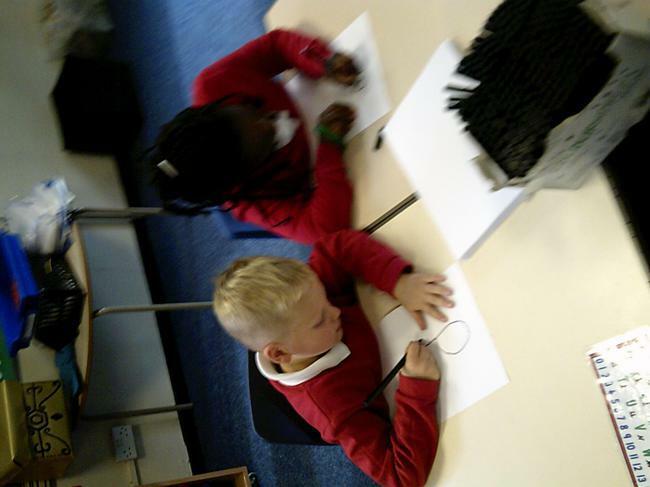 Can you see what different 3D shapes are used for in everyday life? Do you know what the net of the following shapes look like: cube; cuboid; cylinder; square-based pyramid; and, triangular-based pyramid? Can you recognise and name the following 3D shapes: cube; cuboid; sphere; cone; cylinder; square-based pyramid; triangular-based pyramid? 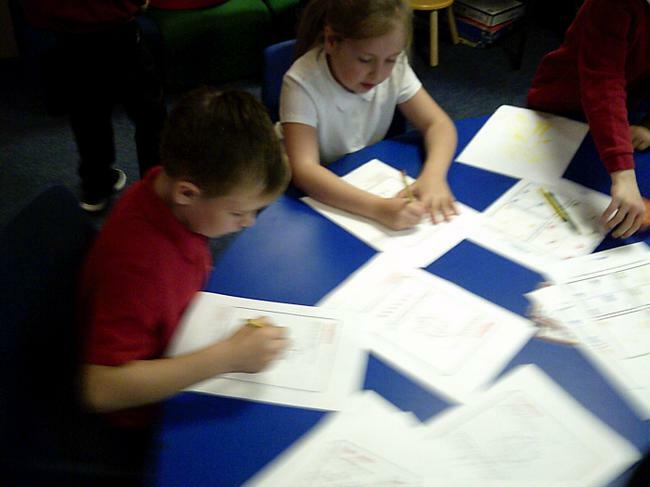 Can you recognise and name all the regular 2D shapes: square; rectangle; circle; triangle and semicircle? 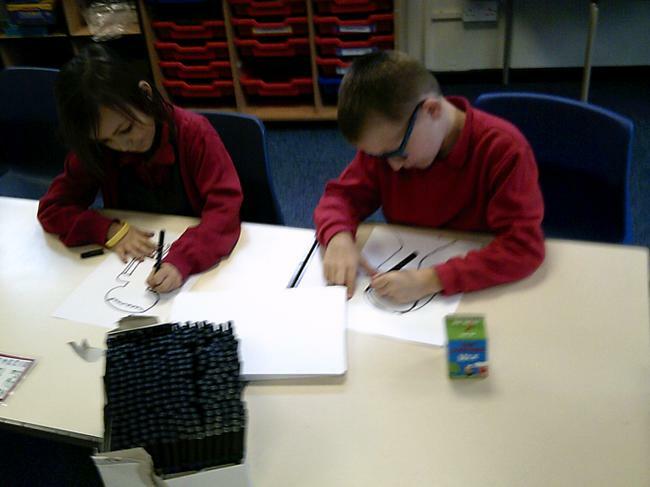 In Science this half term we are looking closely at the human body and animals! We are so excited to learn all about the different bones and how we keep them healthy. The children should be able to name most of the bones in the body by the end of the half term. They will also be looking at animal skeletons and how these differ based on the type of animal and how the animal lives. why do you think their skeleton is like that?